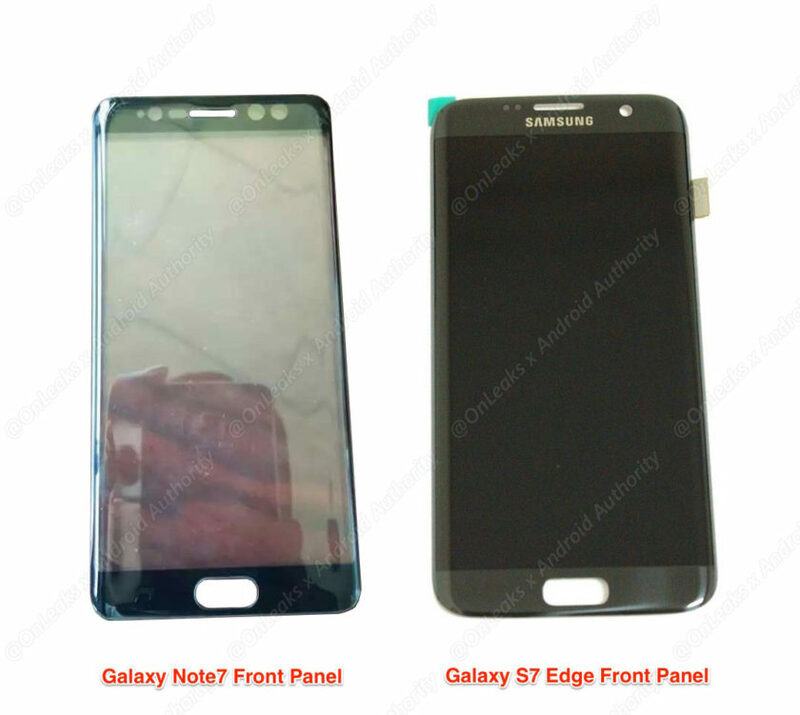 Are you ready for the Samsung Galaxy Note 7? With roughly half a week left until the Samsung Galaxy Note 7 is officially revealed on August 2, let us take a look at what we know already through leaks and rumors. To be frank, there isn't much left to the imagination as we have come across enough renders, leaked images and videos to have a pretty good idea about what to expect. The Galaxy Note 7 will be a pioneer for Samsung in two departments; it will be the first device to both sport a USB Type-C port as well as a first of its kind iris scanner. 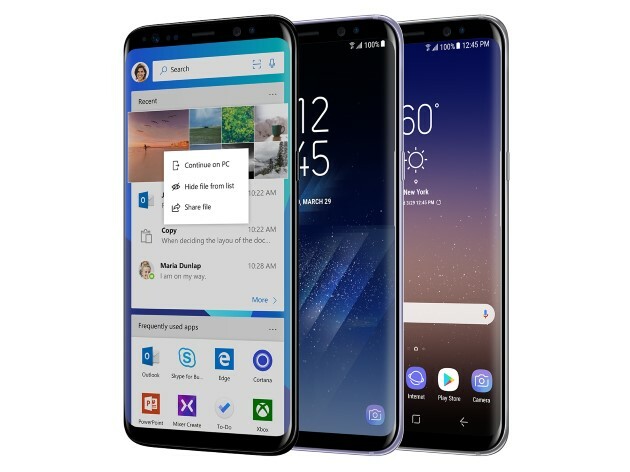 It will also be the first Note from Samsung's arsenal that will only be available in a dual Edge curved display variant. There was a flat screen variant as well and we have seen enough proof to convince us, but sadly, it never left the prototype stage. Contrary to the popular rumor, the Note 7 will not be sporting a 5.8-inch display, but will stick to the 5.7-inch 1440p formula for now. There is a bit of controversy regarding the chipset that Samsung will use as it could be the same Snapdragon 820 SoC we are now used to seeing inside all major flagship devices of the year, but other more popular rumors/sources seem to indicate that the Note 7 will be powered by the Snapdragon 821 SoC (Exynos 8893 for the international version). There is a speculation that suggests the Note 7 will come in three variants in terms of internal storage and two variants in terms of RAM. It appears that there could be both a 4GB and a 6GB version, separated by the price tag of course. Internal storage options will be 64GB, 128GB and a whopping 256GB! The camera setup will remain the same with the 12mp/5mp configuration seen on the S7 and S7 Edge. 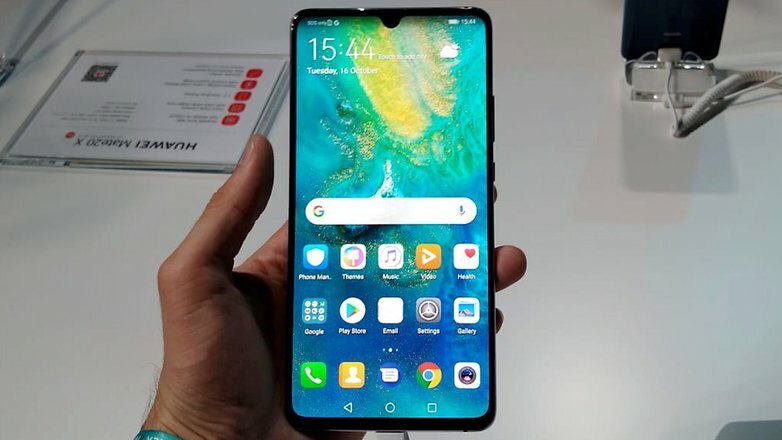 It will come with the same water and dust resistant ratings of IP68 as the S7-series and will be available in Onyx, Blue Coral and Silver Titanium color variants. The Galaxy Note 7 will possibly run on Android Marshmallow, although, some rumors seem to be indicating that it could feature Android Nougat (7.0) right out of the box. We will just have to wait and see to find out more on August 2. 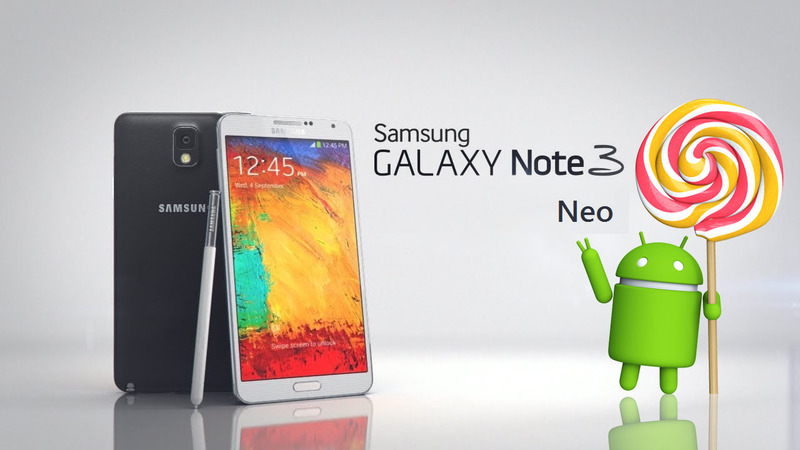 In the meanwhile, check out this trailer we found on Samsung Mobile Korea's YouTube channel. Are You Ready for the Galaxy S9? The Galaxy S9 and S9+ will be launched in roughly a month, but are you ready for it? Well, aside from oodles of cash which the phones will surely demand, here is everything you need to know to about the S9 and S9+. •	Better battery life is expected, but Samsung may not give these handsets a bigger battery. This, in a nutshell is what we know about the Galaxy S9 and S9+ till now, but feel free to fill in the gaps as you see fit. Tags: ready samsung galaxy note ready galaxy s9? Tags: ready samsung galaxy note ready galaxy s9? 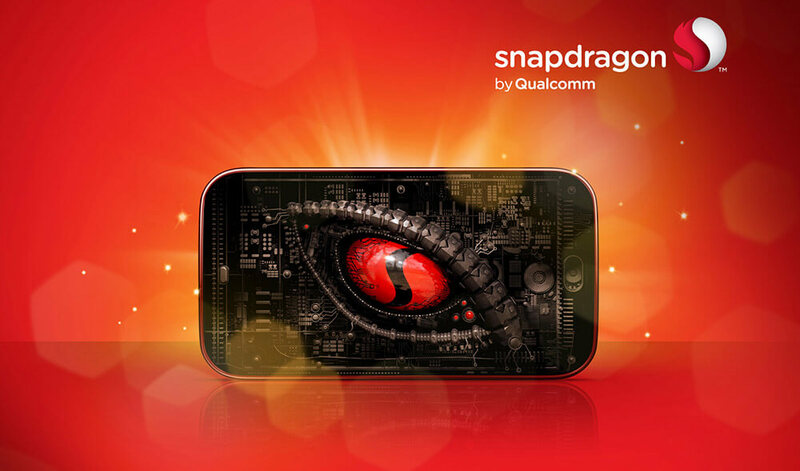 qualcomm revealed snapdragon 820 armv8 cpu ready 2016 your smartphone ready modern games? 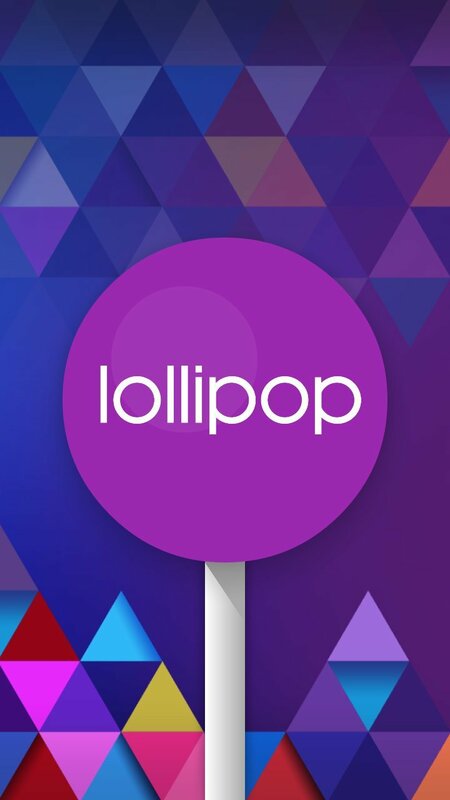 Samsung is already rolling-out the Latest Android 5.1.1 Lollipop update for the Galaxy S6 , Galaxy S6 Edge and Galaxy S5. Now, it's the ALPHA's turn. 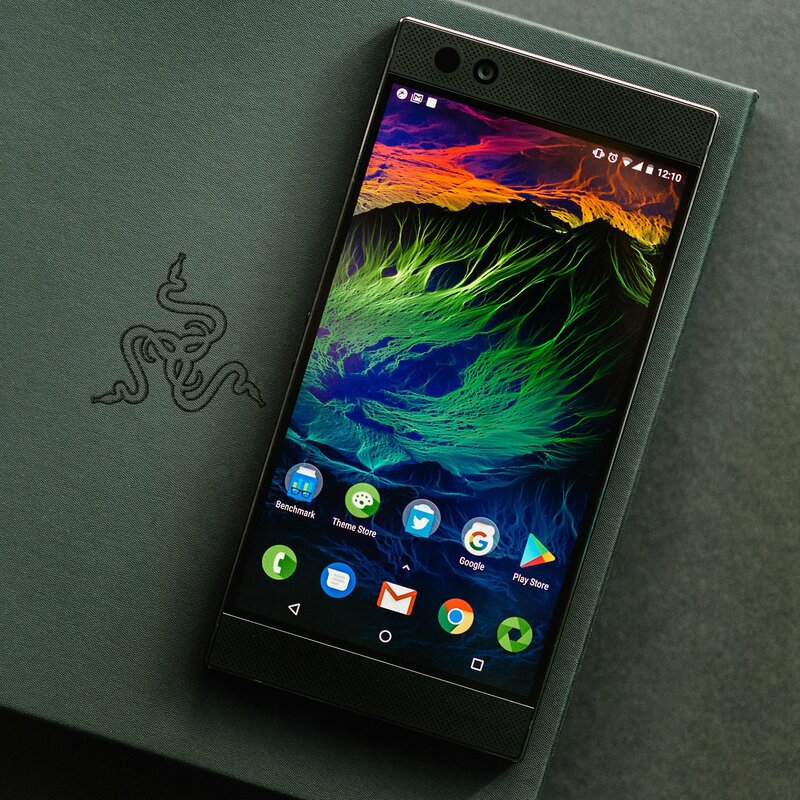 We got reports indicates that the Korean giant is preparing to release the same update for various mid-range devices and high-end devices too, as we reported before. 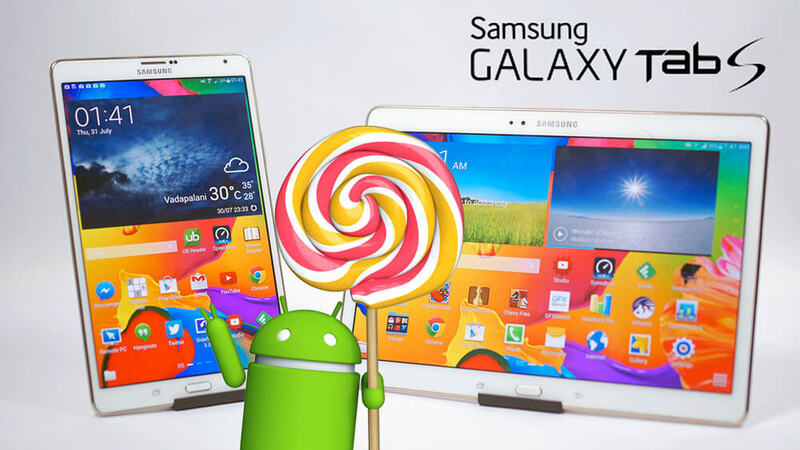 Further more, Samsung France has confirmed through its official twitter that the Samsung Galaxy ALPHA (SM-G850) official Android 5.1.1 Lollipop update is "Ready for Deployment", which means that the update status is "Pending" and will start rolling-out in the upcoming weeks. 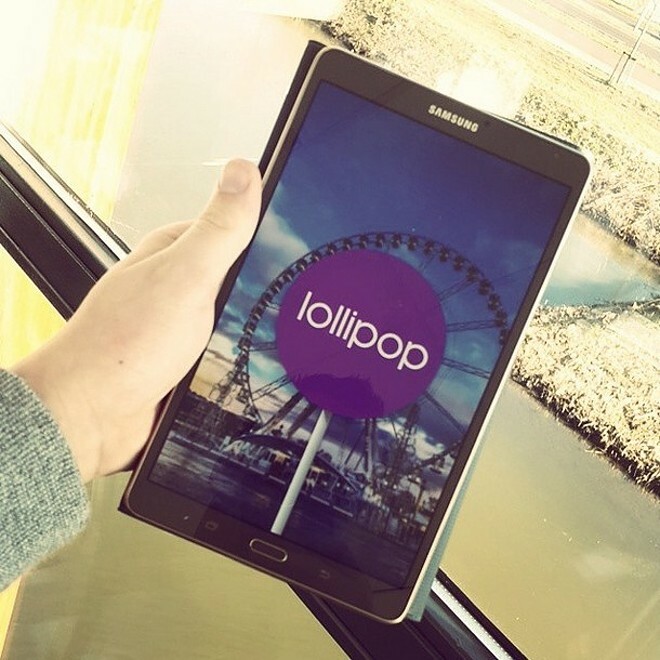 @Vito4503 Deployment is underway on #GalaxyAlpha, it now depends on your operator! SamsungFR said that the Galaxy ALPHA 5.1 update imminent and it will depend on the user's carrier, as the all the OTA updates are rolled-out in waves region-by-region. 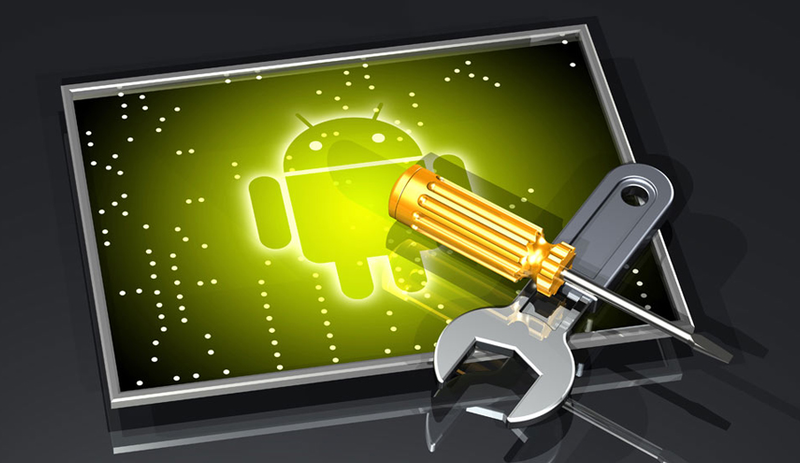 Samsung Galaxy ALPHA Lollipop 5.1.1 Update will pack RAW support for Camera API, better connectivity (4G and WI-Fi), performance enhancements and various bug fixes to increase the overall stability of TouchWiz UI.